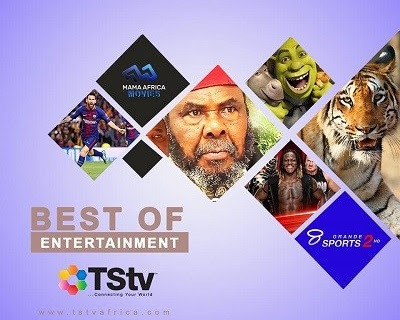 We all are already aware that TStv has commenced the sales of their Sassy Decoder nationwide. Lots of Nigerians are already flexing with Sassy Decoder and most of TStv authorized dealers have Sassy Decoders and it’s accessories in stock. You can click here to check for the list of accredited Dealers closest to your area to get your own Sassy Decoder. Kindly share your experience with us if you’ve picked up your TStv Sassy Decoder and it’s accessories (9m dish, LNB and 20m cable), and are you willing to swap it for the main Dexterity decoder when it’s available?